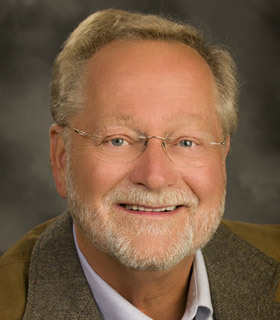 Joel Shouse has been a resident of the Bozeman area since 1975 and has been licensed in real estate since 1989. He has been most active in the areas of farms, ranches, land, and recreational properties. However, he has done some residential and commercial real estate. A particular specialty has been in what is termed conservation properties. Joel is a passionate fisherman and hunter and has actively pursued listings and clients interested in sporting properties. Joel has a degree in Civil Engineering and over the years has been actively involved in conservation studies on behalf of clients such as the Rocky Mountain Elk Foundation and Montana Fish, Wildlife & Parks. He facilitated a major conservation easement in northwestern Montana which resulted in preservation of over 140,000 acres of land. 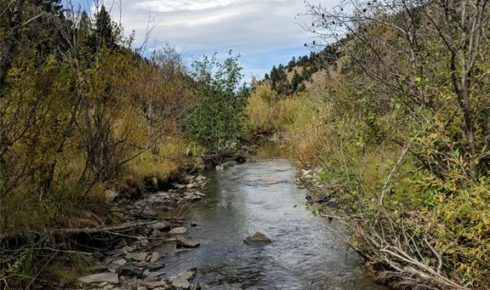 He has also prepared management plans for such famous trout streams as the Smith River, Madison River, Big Hole River, Big Blackfoot River, Bitterroot River, and Rock Creek. 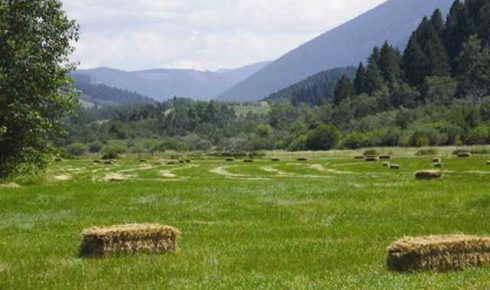 He has represented and assisted numerous private clients in preparation of management, conservation and development plans for their properties and land exchanges with federal, state and local agencies. Joel has a large and extensive network of acquaintances, potential buyers, sellers, and an intimate knowledge of Southwestern Montana due to his many years of living, working and recreating in the area. Joel and his wife, Claudia, raised their three children in the Bozeman area and all are Montana State University graduates and presently actively involved in business in the community.